It’s one of our favorite episodes of the year! 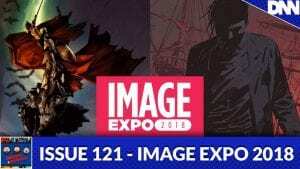 The Image Comics Expo was just a few short weeks ago and all the new upcoming series were announced! Listen as we discuss the synopsis for each new title and make sure to add them to your holds lists!